Eqerem Çabej was an ethnologist, historian, linguist, writer of school books, and a passionate advocate of the Albanian language and Albanian studies. 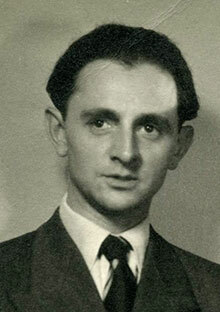 He was born in Gjirokastra in 1908 and died in Rome in 1982. He completed his university studies and postgraduate studies in Vienna, Austria. He was one of the founders of Tirana University and the Academy of Science of Albania. Gjirokastra’s university is named after him. 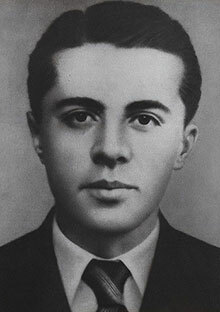 Enver Hoxha, the communist dictator of Albania from 1946 until his death in 1985, is Gjirokastra’s most notorious son. He was born in Gjirokastra in 1908. He ruled the country as an undisputed leader and modeled his government along Stalinist lines. Musine Kokalari was born in 1917 and lived in Gjirokastra. 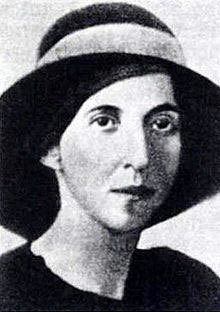 At the age of twenty-four, she published a collection of ten tales in her native Gjirokastrian dialect – the first work of literature ever written and published by a woman in Albania. Her two brothers were executed without trial by the communists in 1944 and she candidly demanded justice and retribution. 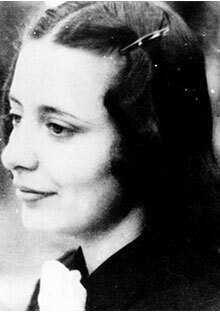 She was declared a “saboteur and enemy of the people” and spent 18 years in the Burrel prison, isolated and under constant surveillance. She was released in 1964, sent into internal exile in the north of the country and spent the rest of her life as a laborer, dying in 1983. She was never allowed to resume her writing or return home. 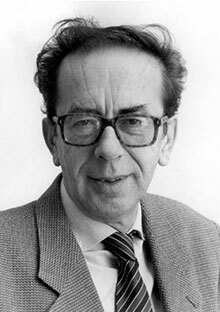 Ismail Kadare was born in Gjirokastra in 1936. He has written extensively over 20 novels about Albania, and has been nominated for the Nobel Prize for literature. In 2005 he was awarded the “Man Booker International Prize”. Today his house is fully reconstructed and became one of the interesting attractions of the historic city.